1. With the most useful 40KHz ultrasonic cavitation system. 2. Painless operation focus RF energy at the correct position,compared to other radio frequency technology .it uses low energy and high frequency,safe and effective. 4.Without side effects and the risk of gaining the weight back, the results are rather obvious. Does not affect the normal work and life. 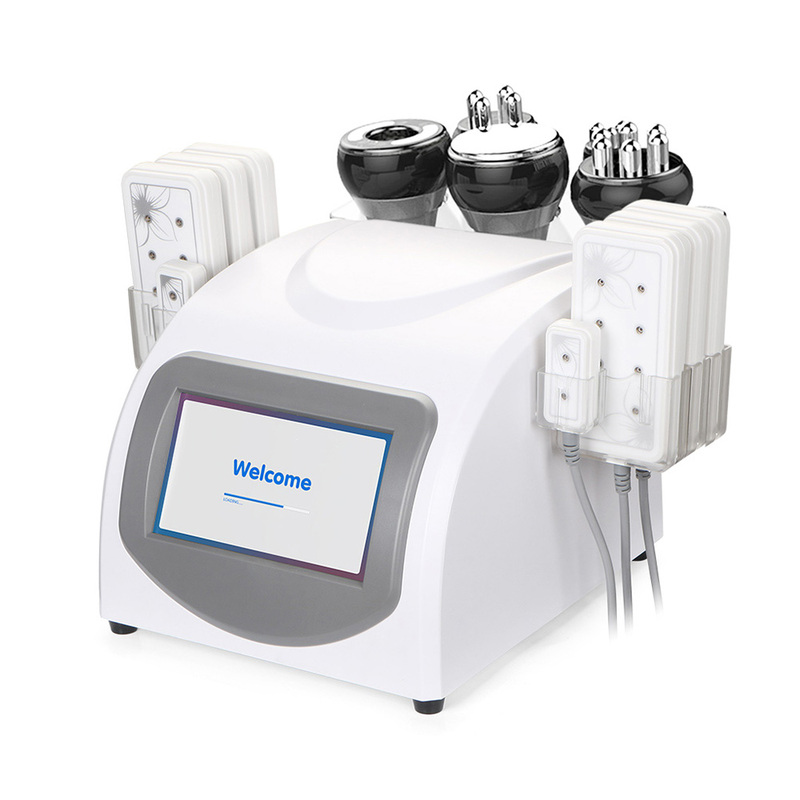 Unoisetion 40KHz cavitation vibrate fat cells at top speed and make the fat cells broken, reduce the amount of fat cells and thereby achieve the effects of removing fat body shaping.Treatment area: arms, legs, thighs, buttocks, waist,But can not use on back. Vacuum open the gap between the cells, rf can heat up the fat at the same time, which can accelerate the blood circulation in the fat accumulative zone,then speed up burning the fat. It used for the body, limbs, buttocks and other parts of concentrated fat, achieve slimming firming effect.